Located just south of Bloomington, Illinois, Randall Cabinets & Design offers the most extensive display of Sub Zero & Wolf appliances in downstate Illinois. Visit our showroom to experience a variety of these luxury appliances in person. Whether you’re building a new home or updating an existing kitchen, premium-quality kitchen appliances by Sub-Zero and Wolf will add to your enjoyment of cooking & entertaining with ease and style. 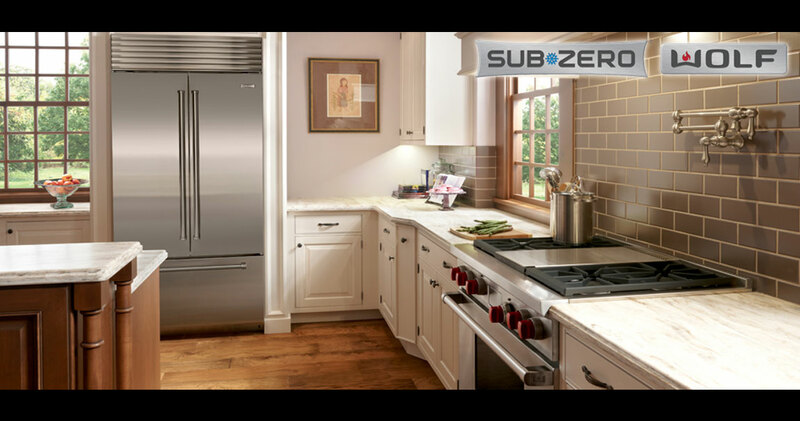 Sub-Zero® guards food’s goodness with dual refrigeration and other unique technologies. It is more than a refrigerator; it’s a food preservation system, tested to last not just for years but for decades. 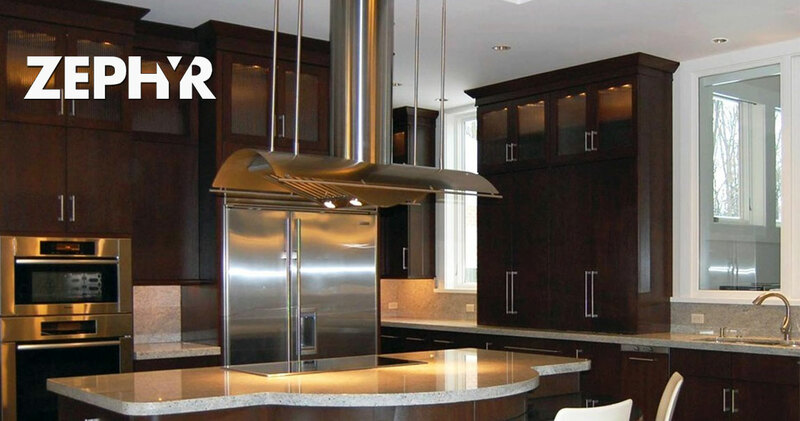 Zephyr Ventilation® creates visually stunning range hoods that deliver quiet and efficient performance. One-of-a-kind and first to market with relevant design innovation, Zephyr always looks towards the future to design timeless range hoods for today’s discerning homeowners. Built into Wolf® products is a belief system. The chief tenet of our cooking credo: that your ideas, not your equipment’s limitations, should determine how your meals turn out. With Wolf’s precise control, the dish you envision will be the dish you serve. When it comes to luxury, the details make all the difference. The addition of one detail—the ideal ice—makes a drink stay colder and the flavor last and last. 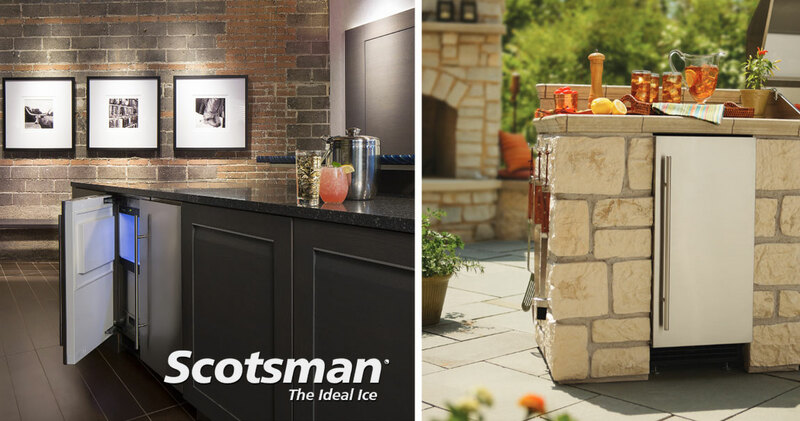 Scotsman Ice® is dedicated to making ice the very best it can be and this has made Scotsman Ice the world’s leading ice machine manufacturer. 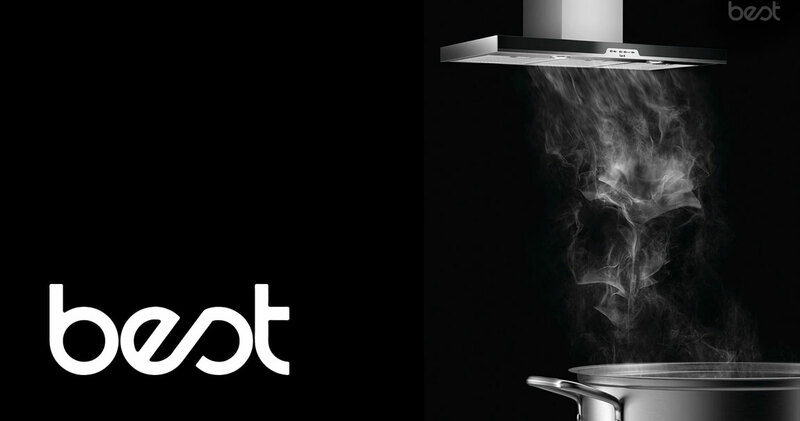 With power for every need and style for any setting, BEST Range Hoods function as beautifully as they appear. Whether casual cook or consummate chef, we give life to inspired cooking.